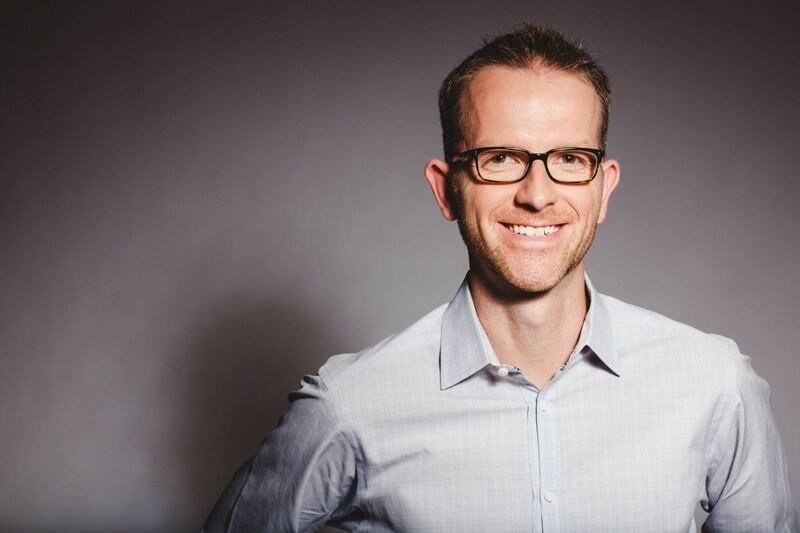 This morning the Sponsorship Marketing Council of Canada (SMCC) announced that Tyler Mazereeuw, Senior Director of Business Development at the Canadian Football League (CFL), has been selected as the incoming Chair of the Sponsorship Marketing Council of Canada (SMCC). Tyler takes over from Dan MacKenzie, Vice President and General Manager of NBA Canada, who has been the Chair since 2012. MacKenzie will remain a member of the SMCC’s Board of Directors. Tyler joined the SMCC board of directors in 2011 and was most recently the Head of the Education Committee. In his new role as Chair, Tyler plans to focus on enhancing the SMCC’s profile throughout the greater marketing and academic communities; exploring expansion opportunities with new chapters in Quebec and Eastern Canada; and the successful launch of the organization’s new founding partnership program aimed at 12 select organizations across the country. Dan MacKenzie, NBA Canada Inc.
Bonnie Hillman, Arts & Communications Inc.